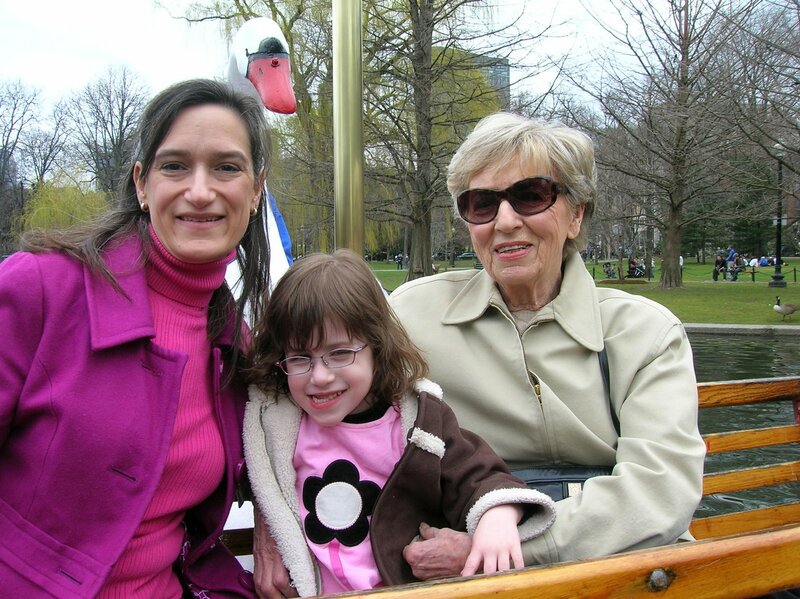 hI, WE JUST GOT BACK FROM A WINTER IN FLORIDA, TURNED ON THIS COMPUTER, RE-DISCOVERED YOUR BLOG, DELIGHTED TO SEE THAT YOU VISITED BOSTON FOR PATRIOT’S DAY – AND CHARLOTTE MET WITH HER AUNT BOBBIE – WHOM WE KNOW DECADES AGO. GLAD TO SEE THE WONDEROUS PROGRESS – DUE, I’M SURE PARTLY TO YOUR HARD WORK. GOOD LUCK! MARV CATLER.